Information Security threats—and the heightened need for detection and elimination skills—put organizations at greater risk than ever before. Larger organizations often have a dedicated Chief Information Security Officer (CISO) to analyze threats, create security plans, and ensure compliance. For organizations without the resources to appoint their own CISO, there is another strong option. BTB Security’s long-standing CISO Advisory Practice has helped clients implement and maintain practical, effective information security programs that are commensurate with risk and aligned to business strategy. 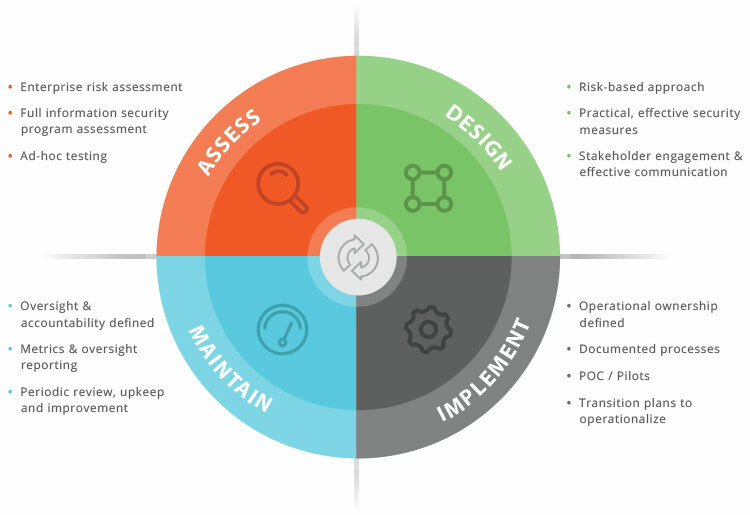 CISO advisors offer more than just simple tools or solution implementation. We partner with clients to provide executive leadership, effective communications, and thorough review of key metrics—making outcomes valuable and practical without the need for in-house personnel. 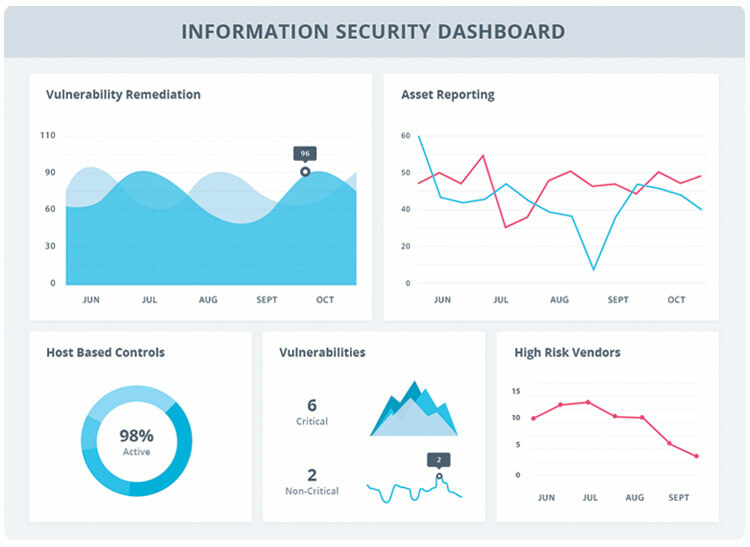 With management readouts and sustainability initiatives, our CISO Advisory provides an executive dashboard that allows clients to see their real-time information security posture and emerging trends—whether as a stand-alone engagement or made even stronger when paired with RADAR—our Managed Detection & Response (MDR) program.